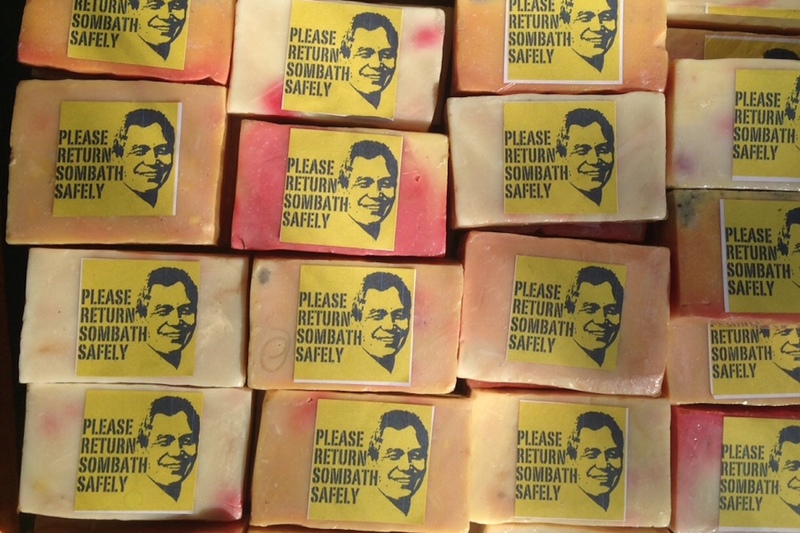 Sombath Somphone was abducted from a police checkpoint on a major street in Vientiane at approximately 6:00 pm on December 15, 2012. Video and pictures of that abduction obtained from a CCTV camera clearly indicate police involvement. A chronology of the investigation into the incident is also available, as are questions about that investigation.